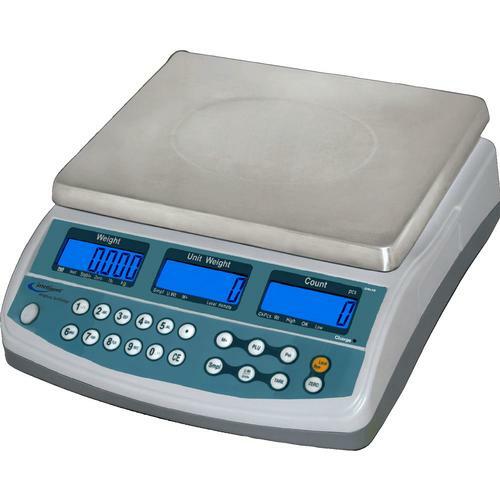 Intelligent-Count™ Dual Channel Counting Scales. Easy to use keyboard arrangement and menu, 99 PLU capacity. RS-232 interface and a Internal rechargeable battery.